Huda Kattan started her career as a makeup artist. 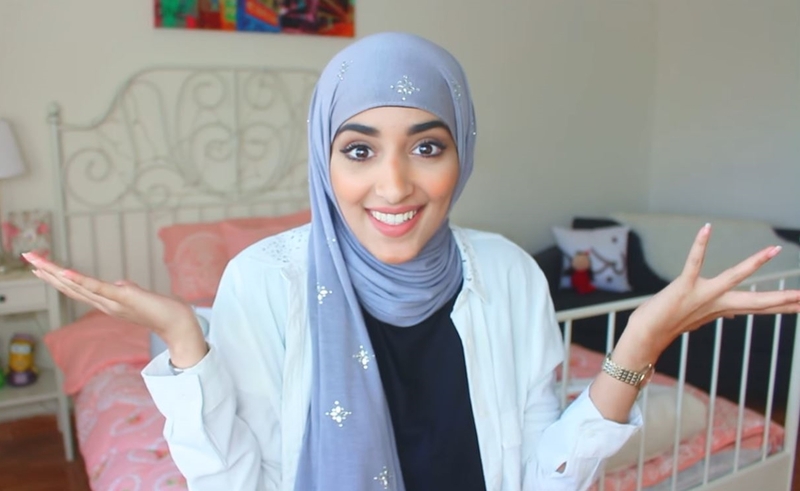 With a YouTube following of 1.9 million followers, Huda is known as the best-known beauty blogger in Dubai. The parents raised Huda in US, so she had that spark to step up and go for her career. She also runs an immensely famous blog ‘Huda Beauty’ which is ranked number 1 when it comes to beauty tips and makeup tutorials. An award-winning make-up artist, Joelle is running her own tv-show on MBC, the Joelle Show, for over 10 years. She also has a beauty salon with the name ‘Maison de Joelle’ that have several branches across Middle East. She is also a well-known Entrepreneur who launched several beauty products under her own brand Joelle Paris. A difficult mother, overprotective brother, and a noisy neighbor. Hayla Al Ghazal transitions between all these characters in her real life. A Syrian YouTube star, her channel Hayla TV is popular for providing beauty tips to make the Arab Women more beautiful. 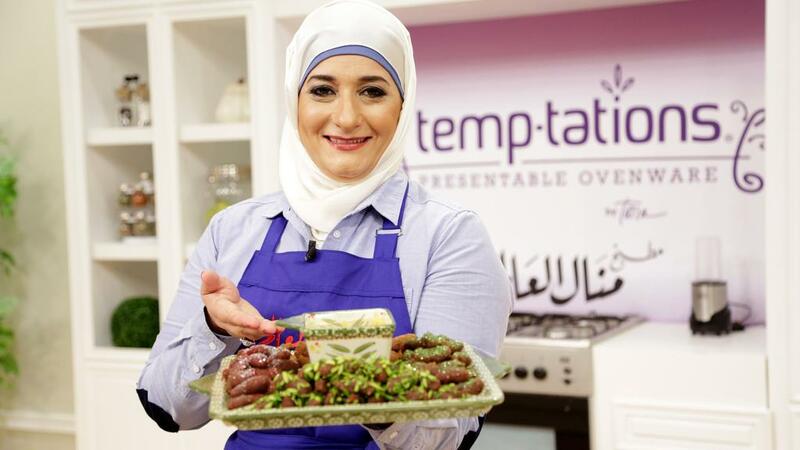 Manal Alalem is a star of the Middle Eastern culinary world with 5.5m Instagram followers as well 715,869 subscribers on YouTube with whom she shares her recipes for Middle Eastern and Arabic cuisine. The professional chef also has various cookbooks including Manal Alalem’s Kitchen. Manal Alalem Center is mrs Manal Alalem first center in Jordan/Amman The center contains different kinds of cooking tools that every woman want to get them and specially Manal Alalem fans so they can use what Manal uses in her show. Manal Alalem center supported by Wilton for cake decoration, so we do cake decoration’s courses supported by Wilton . and the Center also authorized to give certificates, Manal Alalem center do a lot of activities such as competitions, special kind of birthday parties, join school activities and much more . Social media influencer and fashion blogger who initially rose to fame as a presenter for channels like Dubai TV and MBC. Her Instagram account alone has earned more than 4.8 million followers and she has substantial followings on her Noha Style Icon blog and YouTube channel. Twenty-year-old Darin Al Bayed, a Lebanese, Saudi-raised creator whose channel AnaWHeya (‘Me and Her’) has 400,000+ subscribers and 30 million views, acts out conversations between men and women from both perspective in a lighthearted yet incisive manner. Meanwhile, Hatoun Al Kadi uses her YouTube channel Noun Al Niswa to document scenarios in which she finds herself, for example with her driver, husband and kids, in the form of short satirical sketches. Famous for hosting the online radio program the TaimShow, she also established a highly successful career as an internet filmmaker, vlogger, and celebrity interviewer. She has accumulated over 500,000 YouTube subscribers, over 90,000 Twitter followers and more than 2.4 million Instagram fans. Saudi YouTube and Instagram phenomenon who publishes challenge, comedy and other fun-filled videos for her more than 1.3 million subscribers. Her Instagram following is north of 1.3 million. Kuwaiti makeup artist and Instagram star who shares her makeup tutorials with over 2.3 million Instagram followers and counting. She has become one of the most followed regional makeup artists being featured in numerous beauty blog and publications. Nora Bo Awadh is one of the most influential makeup artists in Saudi Arabia, receiving millions of views on her YouTube channel. The makeup artists also have 2.2 million followers on Instagram and continues to teach classes for fashion.